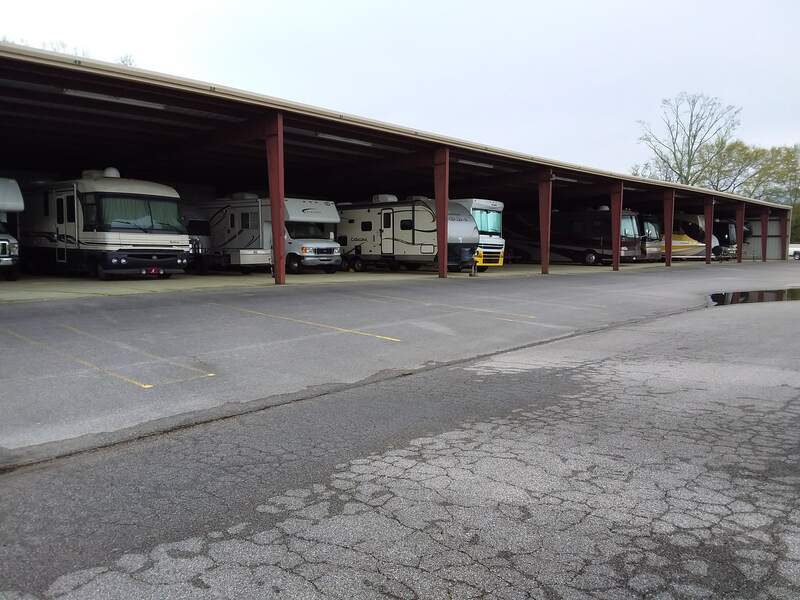 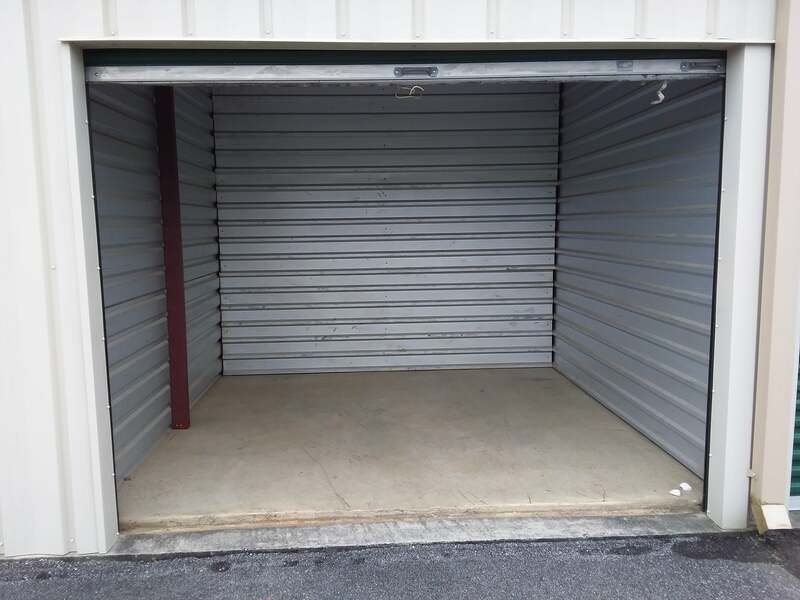 Find your extra space at Storage Sense in Owens Cross Roads AL. 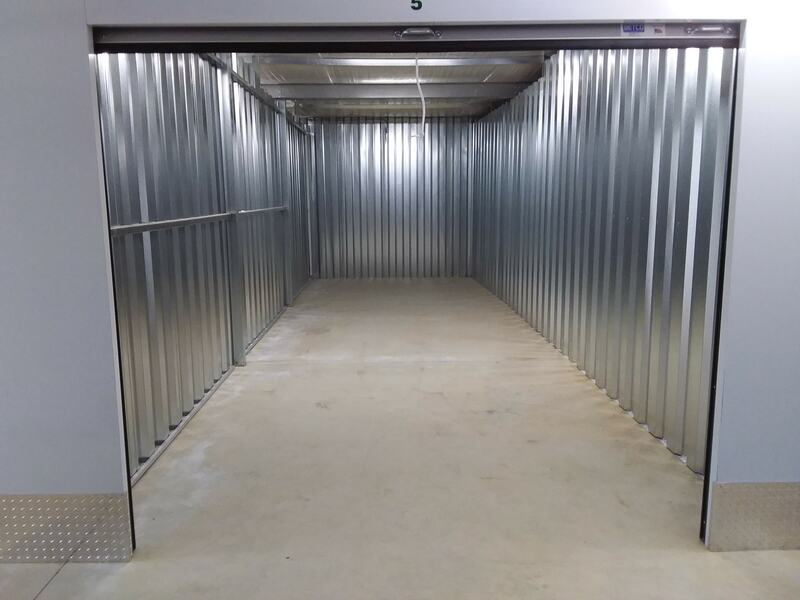 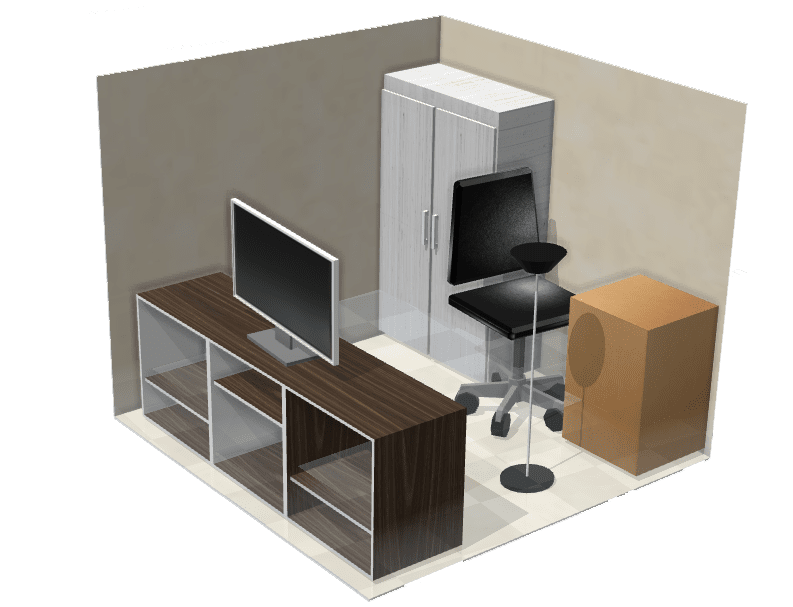 Our self storage features provide secure options, convenient space saving solutions, and easy options for renting a storage unit. 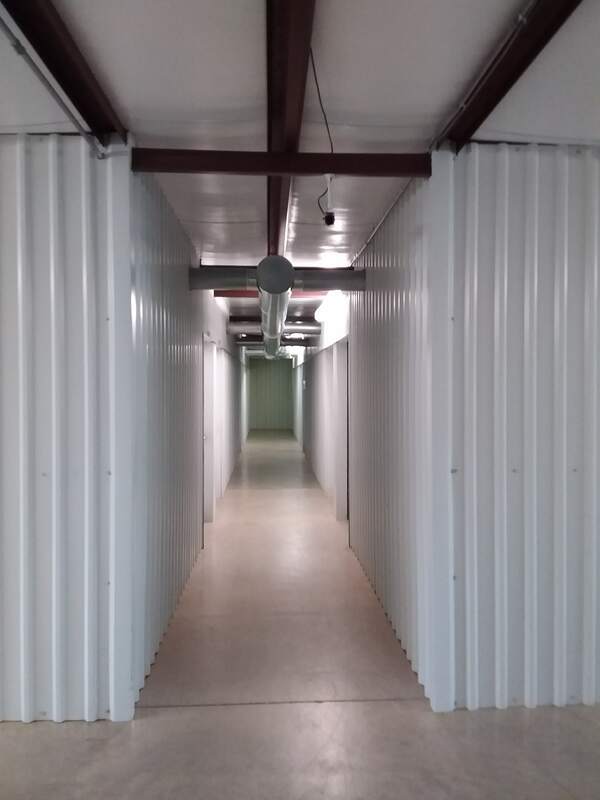 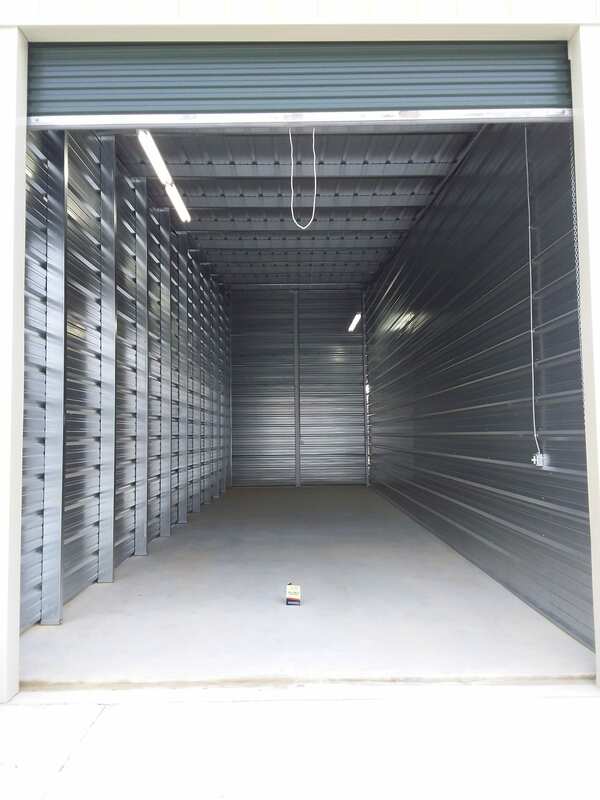 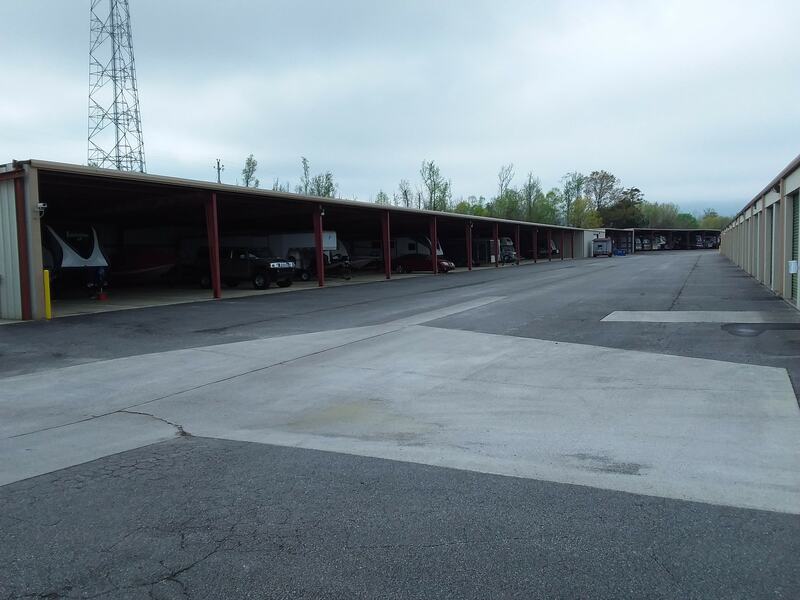 Check out all our self storage features in Owens Cross Roads AL. 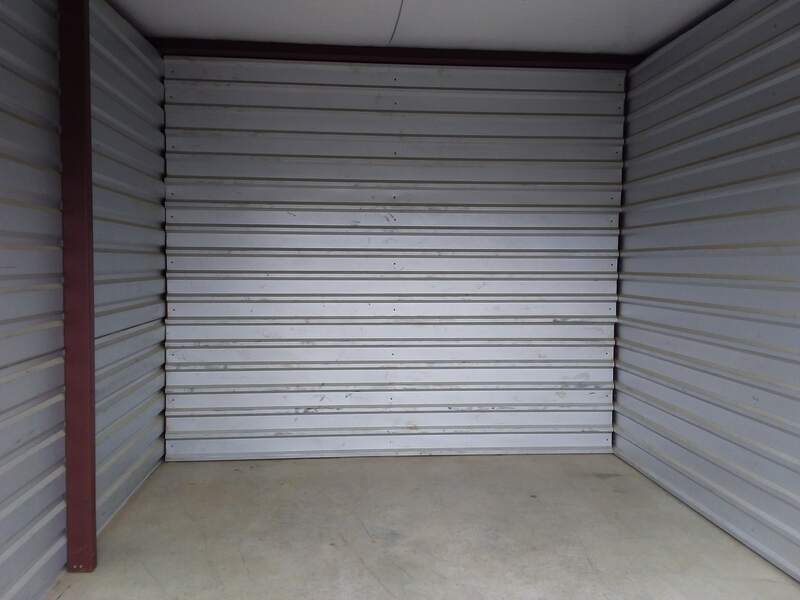 Owens Cross Roads AL Storage Sense is located near the Goldsmith Schiffman Wildlife Sanctuary and Flint River. 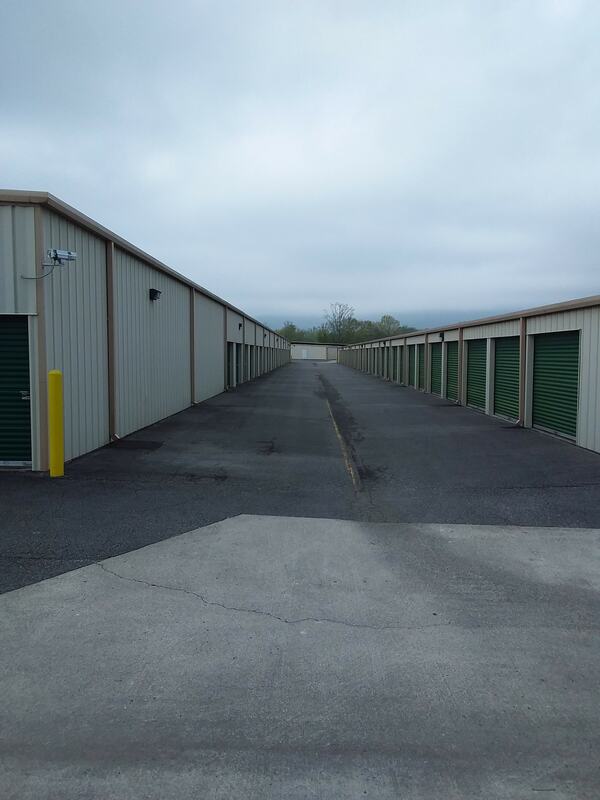 Find your self storage unit in Owens Cross Roads AL at our self storage facility on US-431. 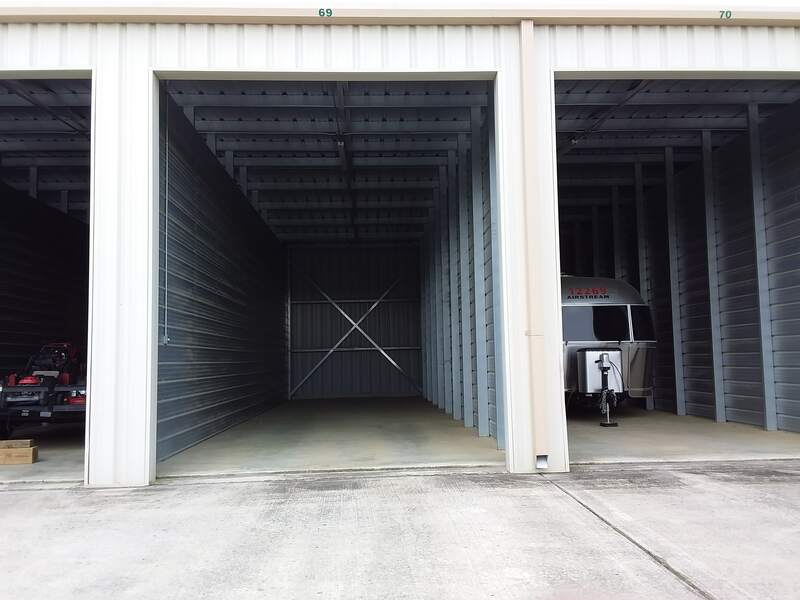 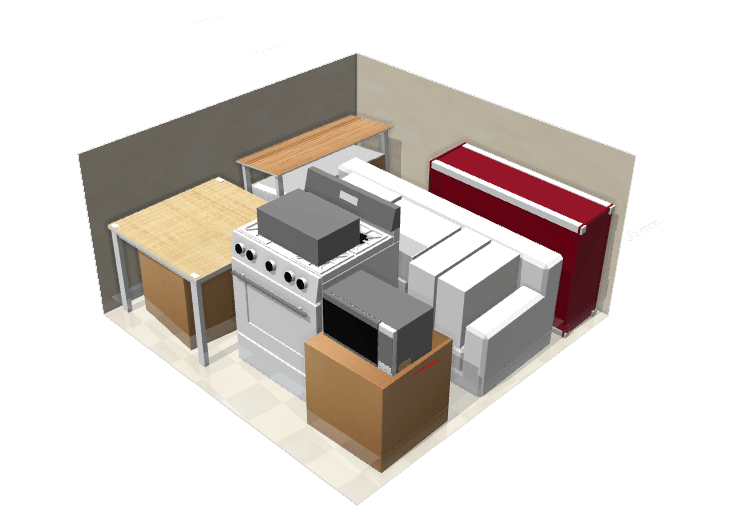 We are here to assist you with your storage needs! 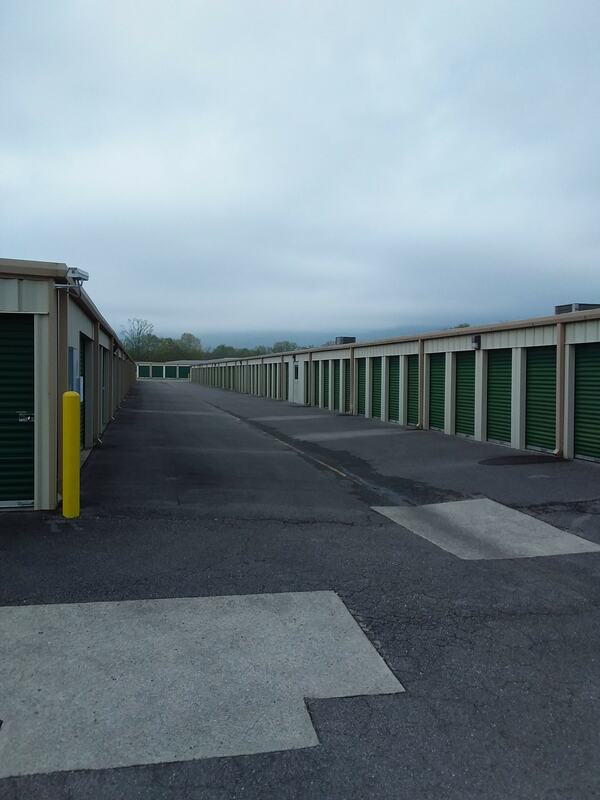 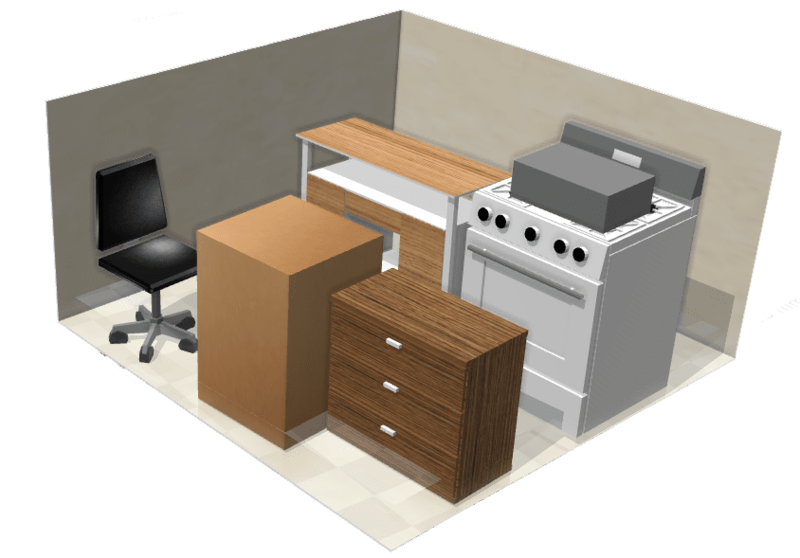 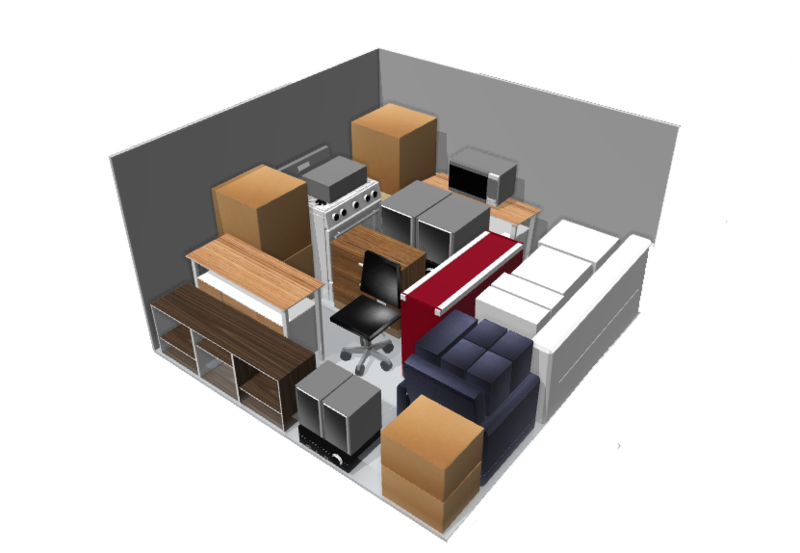 Find a storage unit online or stop by our storage office for a guided tour.